Revel in the goodness of coffee and experience a radiant skin like never before. New Delhi: Love coffee! Brewed coffee is a deep concoction of happiness and caffeine to wake up your tired mind and make you feel refreshed. However, it is more than just a wake-up drink. According to the American Chemical Society, coffee is one of the richest sources of antioxidants. 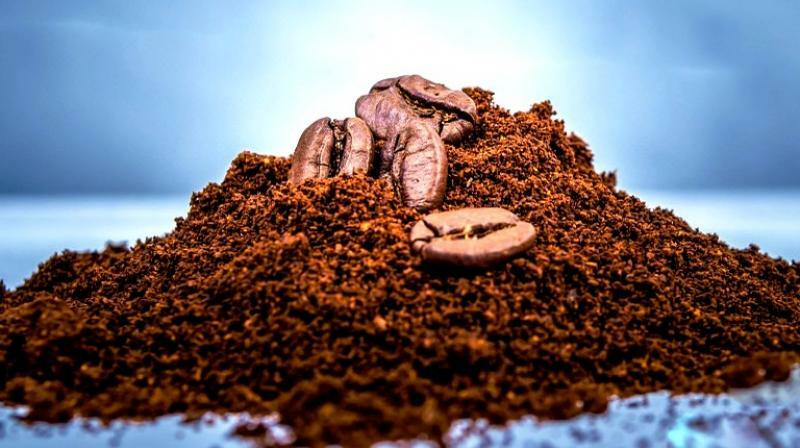 Health and lifestyle coach and Nutrition Consultant, Dr Sujatha Varalwar shares that the popular ingredient in coffee is caffeine, small amounts of vitamins, minerals, anti-oxidants, some components such as polyphenols with anti-adhesive properties against some viruses, also known to have a protective effect against cavities and dental infections. Over the years coffee has grown strong in the personal care segment. Exhaustive research has proved that coffee, more particularly the caffeine present in it is beneficial for the skin and hair. For the skin, the caffeine present in the coffee works as an anti-inflammatory agent and acts as a natural UV protector. Research has helped coffee in gaining global acceptance in the world of beauty. Rich in antioxidants, it helps in fighting free radicals, which are responsible for ageing the skin, fine lines, wrinkles and uneven skin tone. Additionally, caffeine in coffee helps in reducing under-eye puffiness by reducing swelling. To care of your skin woes, caffeine-infused skin care range comes in very handy. Vikas Lachhwani, Co-founder, mCaffeine shares, “Only a few things in our life is as magical as coffee. We know it best as the drink that makes our workdays possible, but this overlooks the genius ingredient in the kitchen shelf can be your actual rescuer when I come to skincare. First and foremost, coffee is very good for exfoliation of the skin. It also has antimicrobial properties, which keeps the skin free of bacteria. If you choose you can make it at home or opt for mCaffeine raw and naked body scrub to achieve a soft and supple skin instantly. It might intrigue some of you to know that caffeine is effective in cellulite reduction. According to some studies, it is believed that topical slimming products contain caffeine. It is said that caffeine reduces cellulite by dilating the blood vessels. Enriched with the goodness of vitamin B3, it can help fight skin cancer. According to the Skin Cancer Foundation, it prevents the multiplication of cancer cells due to the presence of niacin in it. Coffee is a solution to one of the major skin concerns – acne. The presence of CGA in the coffee makes it both anti-inflammatory and keeps it free from bacteria. The use of coffee is multifarious when consumed internally and used externally. So if you still haven’t explored the goodness of coffee, you should.